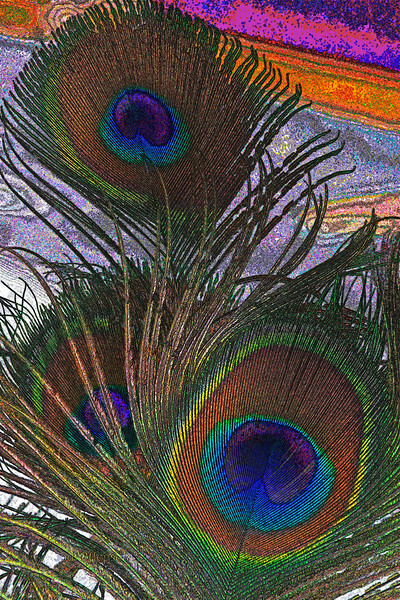 Here's a variety of vivid peacock photographs and peacock art of the locally famous Merlin. I know, they don't really fit in the MN theme but they are a part of my Minnesota home! 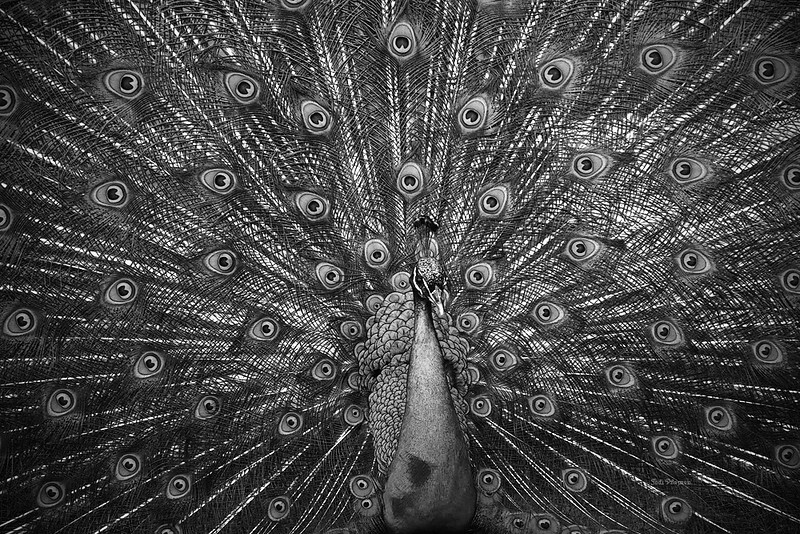 Don't forget these peacock pics can be turned into beautiful artwork for your wall or many types of peafowl gifts such as magnets, tee shirts, cards and much more! Click the "Buy" button then "This Photo" to see all the options.